I became a certified midwife 20 years ago, assisting women in labor since my early adult days. I came into this field with an eye toward low intervention birth and respect for mothers, with special emphasis on the humanization of birth. This was probably because, during my internships in hospitals, I saw very little respect for women and a lot of poor treatment of them. In the 1990s, I worked in a neonatal intensive care unit where the promotion of breastfeeding in preterm infants was a priority. Later, I also received doula training in the U.S. and earned a diploma in infant massage in London. In 2011, I achieved my goal of becoming an International Board Certified Lactation Consultant® (IBCLC®). The road was not easy for me. The year I took the exam was the first time in Chile the exam was given at the same time as in the rest of the world. Since then, I have been working in breastfeeding promotion, and consulting in support of perinatal health professionals. I began a prenatal education program for pregnant women and their families that promotes breastfeeding and respectful delivery to reduce the number of caesarean section deliveries in Chile, and to increase our prevalence of exclusive breastfeeding to 6 months of life. In Chile, we have 43% of mothers still breastfeeding at 6 months, but there is a huge disparity in breastfeeding rates related to women’s income. We have an urgent need to follow mothers during the first days after maternity hospital discharge, where most abandon exclusive breastfeeding. We also struggle with health professionals who, due to their lack of knowledge about breastfeeding, are perhaps our biggest barrier to breastfeeding duration. Most pediatricians encourage the use of artificial supplements instead of working with mothers and babies early to help them continue breastfeeding. Currently, I am a member of the Chilean Committee on Breastfeeding and the Lactation Committee of the Chilean Society of Pediatrics. Some months ago, I collaborated with a multidisciplinary team of psychologists and photographers on a project called “Breastfeeding Mothers.” We created a space where women of different ethnicities and Chilean places were professionally photographed in different breastfeeding situations. It is a beautiful work with more than 50 photographs. We are awaiting funding to publish it for breastfeeding promotion in Chile. In my daily work, I consult with women and babies with breastfeeding difficulties and write articles of interest to our community.As of this writing, I am one of only 2 IBCLCs in Chile. During World Breastfeeding Week, I traveled to different cities in Chile to participate in breastfeeding promotion activities. Additionally, I work on an advisory team of the ministry of health. We are working toward implementing the Baby Friendly Hospital Initiative in Chile during 2015. The Chilean government is also discussing the approval of human milk banks. It is an exciting time in Chile with so much going on to support and promote breastfeeding. I am thankful for the International Lactation Consultant Association’s® resources that help me inform my community about the competencies and value of IBCLCs, and to increase our numbers throughout Latin America. We know breastfeeding is the foundation for maternal and child health, and International Board Certified Lactation Consultants® (IBCLCs®) are the global experts in promoting and supporting it. Lactation Matters, in collaboration with the International Lactation Consultant Association® (ILCA®) Global Outreach Committee, is eager to highlight the work of IBCLCs around the world in a variety of settings. Do you have a story to share about your work in support of breastfeeding? Please contact Diana Cassar-Uhl at DianaIBCLC@gmail.com if you’d like your work or the work of a colleague to be featured here. 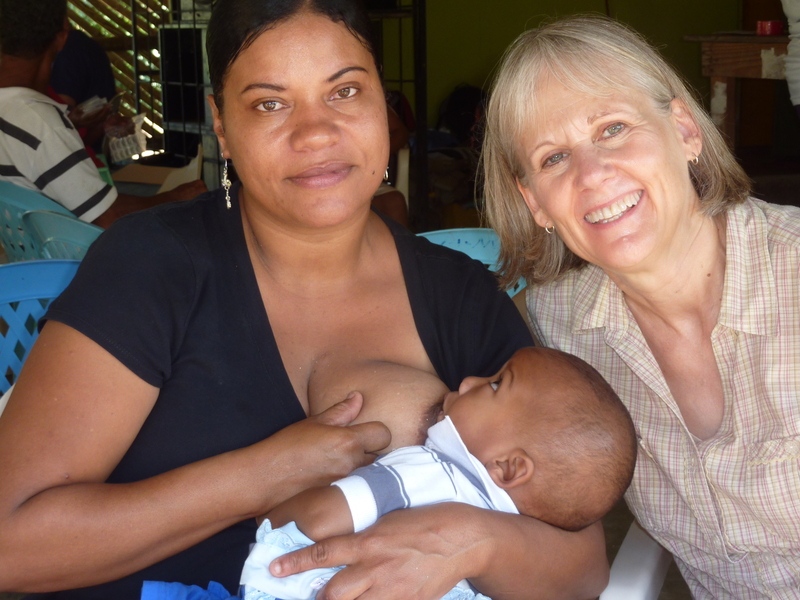 Today, we’re sharing the story of Vicki Tapia, BS, IBCLC, RLC, and the time she spent providing breastfeeding support in the Dominican Republic. In November of 2012, I served on a medical relief mission to the Dominican Republic (the first IBCLC the aid organization had ever sent on a brigade). After landing in Santiago, our group of 15 student nurses, 2 RNs, 4 physicians, a pharmacist, and I traveled by bus to a community about 52 km from the Haitian border. Each day, we traveled to a different village, where our physicians worked in either a converted school or church, seeing about 100 patients a day. Peace Corps volunteers, along with Haitian medical students, helped translate into Spanish (Dominicans) or Creole (Haitians). My plan was to speak with all women of childbearing age, but this quickly morphed into talking with everyone who walked by my lactation station. I realized dads and grandparents might also benefit from the breastfeeding information I happily shared. I’d brought breastfeeding brochures (developed with Peace Corps volunteer input), pictures of my breastfed grandsons, and all my enthusiasm to promote “solamente el seno” (only the breast) for the first six months. Isn’t it interesting how we expect one outcome and receive something different? I’d planned to spend my week assisting moms/babies with hands-on help. However, none of the mothers I met had newborns! Instead, I learned what life was like for a mother in the Dominican Republic. The C-section rate is 70 percent and the vast majority of women aren’t allowed to breastfeed for up to 24 hours after delivery, or until the anesthesia has “cleared their bodies.” I learned that if a woman receives magnesium sulfate for preeclampsia, she’s denied permission to ever breastfeed. I heard that mothers who choose to breastfeed are told by most doctors to start supplementing with a recommended formula on the first or second day of the infant’s life, so that exclusive breastfeeding is rare. How could I suggest exclusive breastfeeding if their health care providers were promoting the opposite? Breastfeeding is seen as “old fashioned” by many young mothers (most start having children around 14 and are finished childbearing by their early twenties). On a positive note, I did encounter a couple of women during the week that appeared to have truly exclusively breastfed and one village elder who was the self-designated “lactation consultant,” so there were definitely glimmers of hope. In retrospect, perhaps my most significant contribution was the information I shared on one of the days with Dr. Garcia (the local physician who accompanied our brigade) that magnesium sulfate use does not preclude breastfeeding (LactMed app). At our wrap-up meeting on the last day, when the brigade members were discussing preventing disease and illness and improving outcomes, I offered my opinion that the most important component is to start at the beginning by improving exclusive breastfeeding rates. Everyone readily agreed. Dr. Garcia interjected that it was clear to him how important it is to educate not only the women, but also the doctors, about the importance of exclusive breastfeeding for 6 months. He indicated that future breastfeeding promotion would be given priority and this would be in the written summary of our brigade’s visit. He went on to share that in a meeting the previous evening with all the local doctors, he’d openly confronted the doctor of a mother who’d told me she wasn’t allowed to breastfeed because of magnesium sulfate and in the process re-educated the entire group of physicians. Stories such as this highlight the importance of the IBCLC’s role in affecting positive change in our world. It’s our narrow focus that allows us to see to the heart of the matter, as applied to health care outcomes. My impact in the Dominican Republic may only have been one tiny step, but it was a step in the right direction. 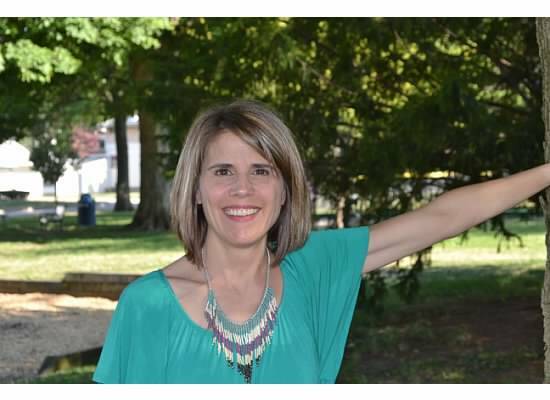 Learn more about Vicki’s work in her article in Clinical Lactation, the official journal of the United States Lactation Consultant Association. 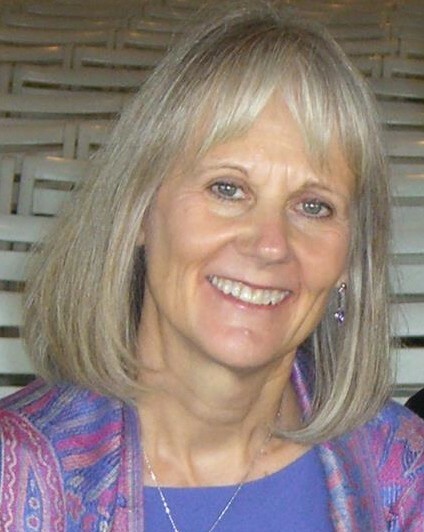 Vicki Tapia, BS, IBCLC, RLC, is a lactation consultant and former La Leche League leader, with over 30 years experience working with mothers and babies in both hospital and clinical settings. She has also had numerous articles published and spoken at breastfeeding conferences nationally and internationally. This Wednesday, 5 March 2014, is IBCLC® Day! Every day, International Board Certified Lactation Consultants help families reach their breastfeeding goals. IBCLC Day is our opportunity to honor and thank the individuals that help parents and their babies year-round. Did an IBCLC help you reach your breastfeeding goals? Was your baby in the NICU or special care nursery? Did an IBCLC help you establish breastfeeding? Did an IBCLC help you out when the first latch wasn’t as smooth as you’d hoped? Did an IBCLC help you feel supported as you managed your unique breastfeeding situation? Did you or your baby have unique medical issues that made breastfeeding more challenging? 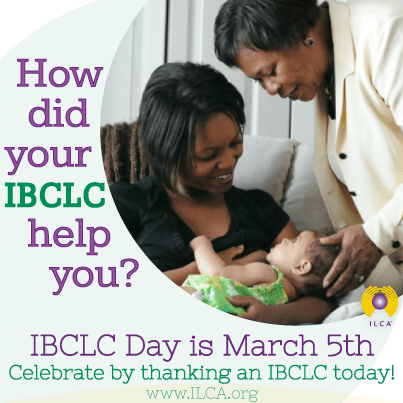 There are many ways to thank an IBCLC today – please join us! Tell us your story. Leave thanks for your IBCLC in the comments here or on our Facebook page here. Thank your IBCLC. Stop by the ILCA Facebook page and show your gratitude. We’ll be posting content starting Wednesday (at noon UTC +11). Or share our thank you image here on your lactation consultant’s page. You can also send a e-card here. Thank the hospital, birth center, or community center that employed an IBCLC that helped you. Share your appreciation with the facility today by sharing our thank you image here (live starting Wednesday at noon UTC +11, but you can download one at any time here) on their Facebook page. Show your gratitude to the IBCLC that helped you help a family. Are you a health care provider or doula that collaborated with a lactation consultant this year? Are you an IBCLC that consulted with another IBCLC recently? Let them know you appreciate it! Share this image on their Facebook page or send thanks in an e-card. Are you celebrating IBCLC day in other ways? Please share with us, either in the comments here or on Facebook. Lactation Matters is in the midst of a series of blog posts, from now until July when the 2013 exam to certify IBCLCs is given. As we seek to increase access to the services of IBCLCs, cheering on those who are taking up the challenge should be celebrated! If you are a 2013 exam hopeful and would like to share a bit with us about what inspired you to become an IBCLC, please email us at lactationmatters@gmail.com. I grew up knowing I would breastfeed. It’s not that I remember seeing it much as a child but my mother always portrayed it as normal and I just thought that’s what mother,s did. When I became pregnant with my first child at 30, I realized that most mothers I knew didn’t breastfeed and there was a huge lack of support for breastfeeding as well as a social stigma attached to public breastfeeding in our western culture. I read every book I could while pregnant about birth and breastfeeding and took to heart what a doula friend told me: My chances of succeeding at breastfeeding were directly correlated with how many bottles I had in my house. My daughter arrived and breastfeeding, for the most part, was pretty easy. There were a few bumps in the beginning – her latch hurt, we were in a huge transition moving internationally, and I became worried about my milk supply – but in talking to a wonderful IBCLC, my fears were put to rest and our breastfeeding relationship continued for nearly two years, when I became pregnant with twins. I was living in Egypt and planning to return to the US for their birth when I spontaneously went into labor 7 ½ weeks early. Not only were they premature, but they were also breech, so I had an emergency c-section whereby I was put under general anesthetic. Though I was sad at how their birth had turned out, it made me even more determined to succeed at breastfeeding. Their neonatologist was cautiously supportive of my desire to breastfeed, though he never thought my determination would last. At 32 weeks, 3 days gestation they were able to coordinate sucking, swallowing, and breathing, though they were losing weight at the breast. I was heavily pressured to “fortify” my milk both from our doctor in Egypt as well as in the States. I never did supplement, but I also will never forget the emotions and pressure I felt and can definitely empathize with other moms in the same situation. When my twins were just six days old, we decided to bring them home from the hospital. The next two months were a blur of sleepless nights as I tried to breastfeed, pump, give bottles, clean/sterilize bottles…the routine would take 2 hours and I’d have one hour before starting all over again 24/7. 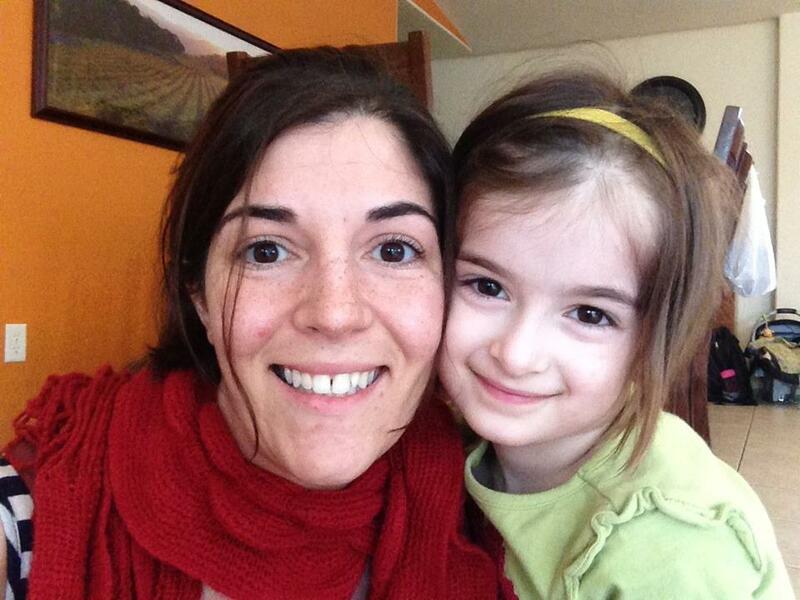 I became exhausted, but having nursed a baby before, I knew how easy it could be. Around the time they reached 40 weeks gestation, it really did become easier. They were both at the breast exclusively and I packed up my pump hoping I’d never have to look at it again! In the meantime, their neonatologist in Egypt was very pleased with their growth and asked if I would consider volunteering at the hospital to encourage Egyptian mothers to breastfeed. This is where my dream of becoming an IBCLC began. In volunteering with new moms, as well as studying lactation coursework, I quickly realized mother-to-mother support groups were needed. I became certified as a La Leche League leader and planned to bring everything together working as an LLL leader and IBCLC in Egypt. With the political revolution and ensuing turmoil throughout the region, our family relocated to the UK. We continue to work with immigrant populations, including a large Arabic-speaking population. I am currently co-leading an LLL group as well as providing lactation support among the immigrant community. I am excited to be sitting for the exam in July and still can hardly believe the last four years of planning and preparation are coming together! As an IBCLC, I hope to advocate for qualified lactation support for all mothers as well as continuing to serve women through leading mother-to-mother support groups and private lactation consulting. My story of how I became interested in becoming a lactation consultant began with the birth of my son, Henry, in December 2010. I was in my final year of a challenging OB/GYN residency, and my husband had just finished his Pediatrics training. I knew “breast was best” and that I should try to nurse my son for a year (with strong encouragement from my husband! ), but to be honest I wasn’t sure how it was going go given my 80-hour work weeks. I knew I would be separated from my son for up to 24 hours at a time because of work, and the thought of all the pumping I’d have to do during those shifts was dizzying. And to be honest, having rounded on lots of women while they were pumping, it just didn’t look pleasant to me. Thankfully, I had the postpartum support of an amazing IBCLC who helped us work on some initial latching issues. Her name was Annette and not only did she help get us off to a good start, but she also invited me back to talk about returning to work and how to make pumping successful. I left that appointment educated and determined to make it work. She even found me during my first 24 hour call shift back at work to check on me and see how I was doing! I am proud to say that my son never needed a drop of formula and after 21 months, he self-weaned. I had more than met my goal, and to this day it is my proudest achievement. Other than a few lectures here and there and our experience during rounds and in clinic, my program had no formal breastfeeding training. Since I’ve graduated they have implemented some time where our interns get to work with the hospital IBCLCs, but I missed out on that! Thankfully my hospital was extremely supportive of nursing, and I attribute that and our wonderful IBCLCs to my success. However, I felt that, as an OB/GYN, I wanted to do more for my patients when they had questions or issues with breastfeeding. As OB/GYNs, we have a huge opportunity to make a positive impact when it comes to a woman’s decision to breastfeed, and it is our responsibility to be prepared to do so. That led me down the path of becoming an IBCLC. Today, I am a generalist OB/GYN with a passion for helping breastfeeding women. I am a member of my county’s breastfeeding coalition and work hard to advocate for nursing mothers and their babies. My dream job would be a combination of delivering babies, working in my husband’s clinic as his lactation consultant, and educating other providers and hospital staff on how to remove barriers for nursing mothers. I especially want to provide support to mothers who need to pump in the workplace and give them the encouragement that they too can do it! 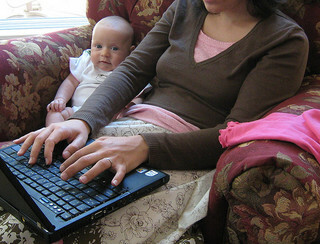 Lastly, I hope to develop my blog, which can be found at www.themamayears.com one day into a resource hub for breastfeeding women. I have come a long way from the days of a green OB resident who thought breastfeeding was a foreign concept. I am excited to have the opportunity to become an IBCLC, and look forward to learning from the other amazing women who have achieved this already. Unlike many of my peers, I grew up around breastfeeding. My mom breastfed me until I was two years old, and breastfed my sister until she was three years old. I remember frequently seeing my sister breastfeed and one of my earliest memories was attending a La Leche League meeting and falling head first into a toy box at the leader’s house! I was only twenty-three when I had my first baby. We were the first of our friends to get married, let alone have children, so I was close to no one else with a baby. We didn’t have Internet “back then.” My breastfeeding information was limited to a few parenting books from the library and whatever information was given to me by my obstetrician, who just happened to be incredibly supportive of breastfeeding. After I had my daughter, I was shocked to learn how controversial breastfeeding was in our culture. I had grown up around breastfeeding and it just seemed a normal, natural thing to me. I had no idea there were so many issues with breastfeeding in public, finding a breastfeeding supportive doctor, or finding good breastfeeding information and support. I struggled a lot breastfeeding my first baby. I couldn’t seem to get the help I needed, but made it through out of sheer determination. I managed to breastfeed through a pregnancy, and after my son was born and I had two nursing babies, I faced a whole new set of challenges. That is when I started attending La Leche League meetings in a nearby town. The support I got from those meetings and the friendships I formed, many of which I still have today, changed my life. Even today, LLL still plays a key role in both my parenting and my professional life. By the time I had my third child, I was a La Leche League leader myself. I was confident in my parenting, I was surrounded by an incredible group of women, and I had tons of support. I still had bad days. I still had meltdowns and struggles, but I had none of the depression, feelings of isolation, or vulnerability of before. I knew where to turn for help and I was willing to accept help. As my children got older and I was able to volunteer more, I starting noticing a huge gap in the care of women postpartum. I once went on a home visit as an LLL leader for a mom who had an unplanned C-section one week earlier and was left home alone with her baby 14 hours a day. I quickly realized that if this mother was going to breastfeed, she was going to need more than a listening ear and some information! While I swept her floors, cooked her food, held her baby so she could sleep, and let her tearfully repeat her birth story again and again, I thought that there must be more I could do for mothers like her. I knew that in many other countries, women are cherished and supported after the birth of a baby. The United States is one of the only places in the world where women receive little support and are expected to quickly bounce back after giving birth. Shortly after this experience, I learned about the role of the postpartum doula. I immediately knew it was what I wanted to do. It was a few years before I had saved enough money for postpartum doula training and my children were old enough for me to leave for extended periods of time. My training, through DONA, at the Center for the Childbearing Year in Ann Arbor, MI, was another life changing event for me. Those days that I sat listening to the presenters, I saw so many things in my life coming together, leading me right to postpartum doula work: my degree in social work; my experiences as a LLL leader; my experiences with my own three children; my desire to work with mothers and babies, even before I had my own children; the hours upon hours I spent reading and researching everything pregnancy, birth, and baby related; my desire to teach people about nutrition and eating healthy, natural foods; and the strong need for postpartum support in my particular community. One of the biggest influences during my training was listening to an IBCLC, Barbara Robertson speak. Although most of the information was not new to me, I loved Barbara’s confidence in what she was teaching and how she spoke of working with mothers. Although I knew it might be years away, that day, I made the goal of becoming an IBCLC. 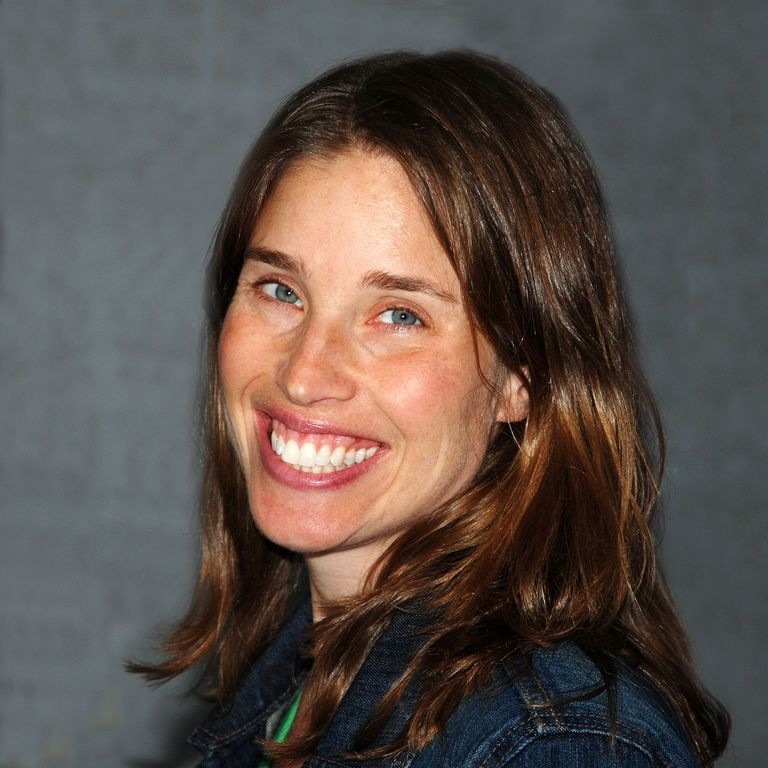 In 2010, I entered private practice as a postpartum doula. In March of 2013, I finally became an accredited doula through DONA International and I simultaneously applied to take the IBCLC exam. As a postpartum doula, I have the advantage of spending many hours and days with new families. This gives me excellent insight into the challenges new families face in day to day life, not only as a doula, but for all the families I work for. I love my work and I can’t imagine doing anything else. I know that I am already good at what I do, but I’m just beginning my journey. I’m so excited for all the opportunities in my future to become better at serving mothers in different capacities, as a LLL leader, as a doula, and soon, as an IBCLC. 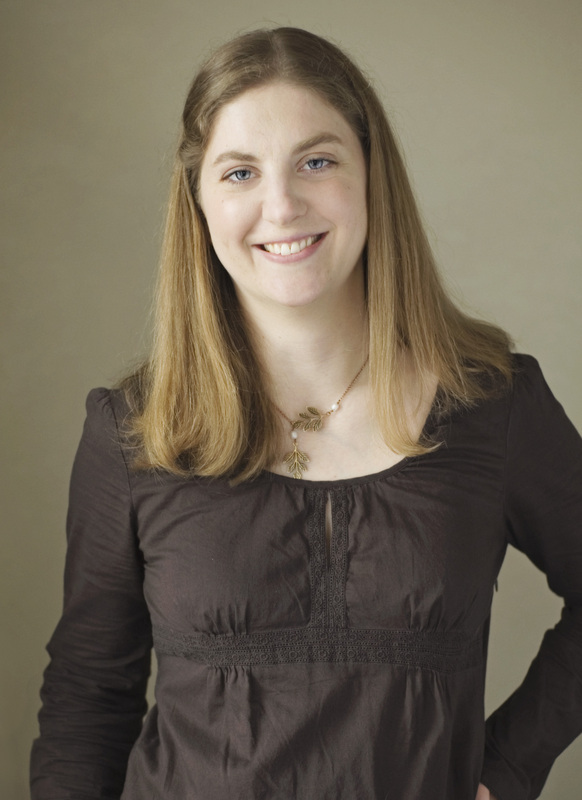 My name is Jodi Fan and I am a La Leche League Leader in Champaign-Urbana, Illinois. When I was working as a small animal veterinarian in 2002, I got pregnant with my first little bundle of joy. I knew right from the start that I wanted to breastfeed. Nothing seemed more natural or perfect to me — providing my baby with everything he would need to thrive and being able to form that special bond with him through nursing. I read all the breastfeeding books that were available, took breastfeeding courses at my local hospital, and felt very prepared and confident all throughout my pregnancy. What I didn’t realize at the time was that although breastfeeding truly IS the most natural way to feed a baby, it doesn’t always come naturally to a mother/baby dyad. There can be a pretty steep learning curve and unanticipated difficulties, no matter how prepared a mother-to-be is. When I gave birth in 2003, I experienced many difficulties with breastfeeding. From latch problems to thrush, plugged ducts and mastitis, nothing seemed to be working out as easily as I had expected it would. Feeling alone and ready to throw in the towel, coupled with not being able to find the help and guidance I felt I needed, I vowed that if I could make it through this, I would do everything possible to provide caring support for women whose goal it was to breastfeed their babies. I finished my training to become an accredited La Leche League Leader, and three breastfed baby boys later, I am registered to sit for the IBLCE boards in 2013! I believe that every mother (and her family) deserves breastfeeding support, guidance and education both prenatally and postpartum in order to successfully deal with those “bumps in the road” that might make it challenging to experience the pure joy that is breastfeeding. In this day and age, Google can be a new mother’s best friend. It can also be their worst enemy. I’m an IBCLC in Fairbanks Alaska and I run a successful virtual breastfeeding support group (through Facebook) for our local WIC clinic. The group started about a year ago and now has over 300 mothers. It’s a great alternative to Google as it’s filled with real live mothers at various stages in lactation, all of whom have encountered their own challenges. Mothers participate in our closed group multiple times per day and throughout what can be the lonely midnight and morning hours. Here in the interior of Alaska, winter time temperatures can often dip to -50 below zero. Who wants to take their newborn out in that? The group provides a way for mothers to get critical breastfeeding support from their own homes. This is especially important for those who may have transportation issues. Some mothers hide behind our online Facebook group, never attending an in person breastfeeding support meeting. 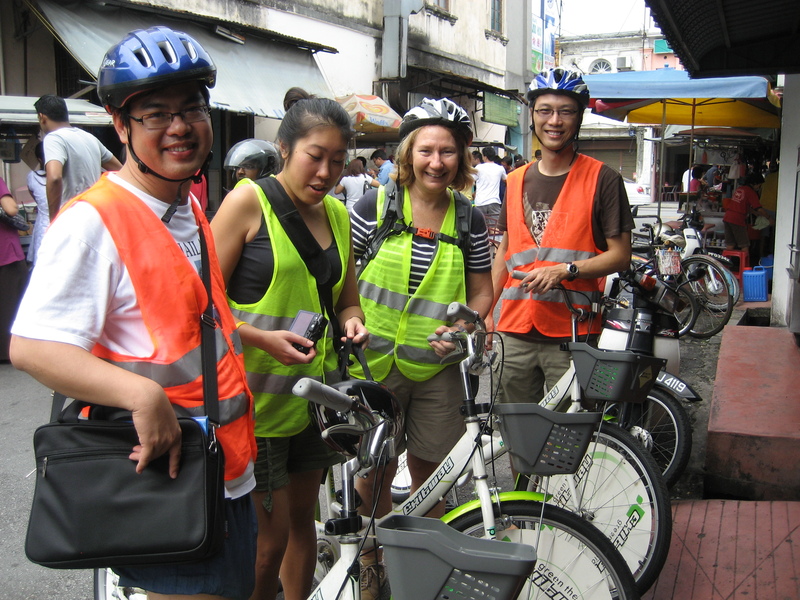 However for others, the group helps them feel connected and actually encourages them to venture out and meet these moms that they interact with daily. This provides for in-person peer support and often helps encourage relationships. Subjects range widely. Is my baby getting enough to eat? My baby is biting me, what can I do? Can I use birth control? I need help with breastfeeding, who can I call? Mothers supporting mothers is what keeps the group going. They are able to link one another to online articles, to share information and even videos. Our WIC clinic has 4 breastfeeding peer counselors that help monitor the group and ensure accurate evidence based information is being provided. One of our peer counselors took a video of her nursing in public in a baby carrier and shared it in our group for all to see. Nursing in public can be intimidating for some, and being able to share that fear with others and explore options for conquering that fear can be helpful. It’s awesome to read when a mom posts about how she nursed in public for the first time that day and just wanted to share with us. Fairbanks is a big military town. The moms here often have no family living nearby and when they have visitors, or they go home to visit, they can experience anxiety with breastfeeding and what their family is going to think. With smart phones on the rise, the group is available at the touch of a finger. The online group provides a constant source of stable support. A core of other mothers facing similar situations. When partners deploy or spend 12-14 hours a day in the field the mothers have each other. This group has by far exceeded my expectations. Often, we get moms in the clinic who decline our breastfeeding services but later request to join our Facebook group. While some may not want the phone calls that our breastfeeding peer counselors provide or an in office consultation with me, they are still receiving support. Since starting this online group our breastfeeding rates have increased! More moms are reaching out, feeling comfortable and getting the support they need. We have flyers posted all over our town promoting our group. 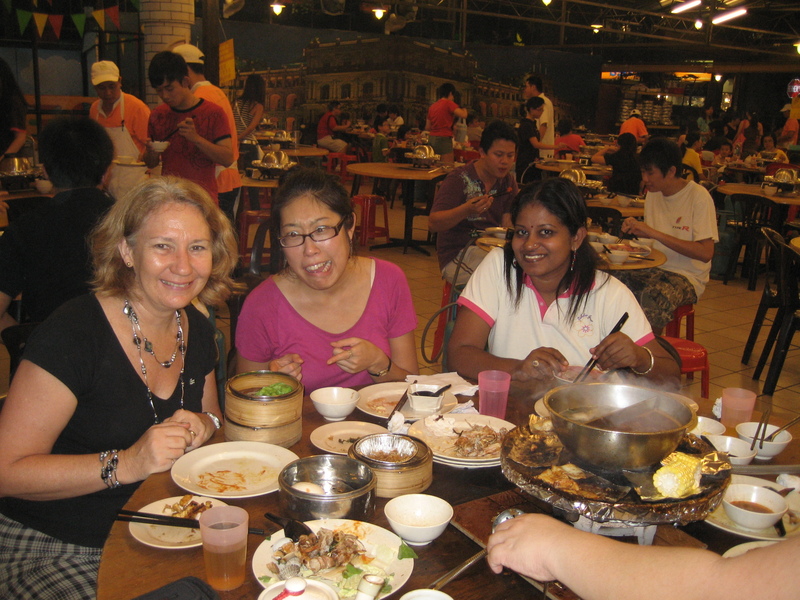 While our group is mainly composed of WIC mothers, it is not limited. I feel having a wide range of mothers truly helps the support dynamic amidst the array of challenges a nursing mother can face. It has been rewarding running this group and I look forward to seeing it and others like it grow! The kind of support that we provide online isn’t unique to Alaska. Just a few weeks ago, Lara Audelo released a book called The Virtual Breastfeeding Culture: Seeking Mother-to-Mother Support in the Digital Age. In it, she shares stories from more than 30 mothers who have found what they needed to be successful at breastfeeding online. As more and more mothers are seeking information and support on the internet, I encourage more of you to explore whether an online support group is what the women in your community seek. 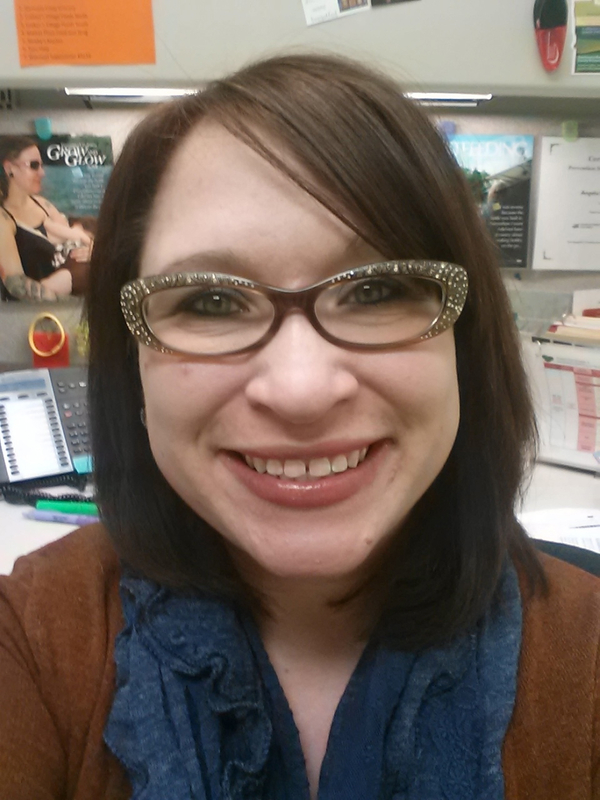 Jessica Harper currently works for WIC as an IBCLC. She is a LLL Leader & mother to 3 in Fairbanks, Alaska. After experiencing her own breastfeeding challenges, she became a strong advocate in her community. When she’s not supporting breastfeeding mothers, she enjoys gardening, sewing and running. Lactation Matters is in the midst of a series of blog posts, from now until July, when the 2013 exam to certify IBCLCs is given. As we seek to increase access to the services of IBCLCs, cheering on those who are taking up the challenge should be celebrated! If you are a 2013 exam hopeful and would like to share a bit with us about what inspired you to become an IBCLC, please email us at lactationmatters@gmail.com. My name is Angie Brekken and I will be sitting for the exam to certify IBCLCs this July. Breastfeeding wasn’t something I was familiar with growing up. The first time I recall seeing a woman breastfeed was when I accidentally walk in on my cousin’s wife with her infant. I remember feeling a little uneasy and embarrassed. My mother breastfed me for 3 months, and my little sister for a brief period as well. But I remember hearing stories from my mother that her milk “dried up” because of the stress she was going through when her grandmother died. I thought that I would be doomed for my own breastfeeding experience. My dad asked me when I was pregnant with my first son if I would be breastfeeding. I answered “I will try”. I truly lacked the confidence in my body to succeed. Luckily, there was a fantastic lactation consultant at the hospital when I delivered. She helped guide me through learning to latch and was a true support and cheerleader for me. We made it out of the hospital without supplementing with formula despite an emergency C-section and loss of blood. During my first week back at work at eleven weeks postpartum, my dad died of a heart attack at the age of 49. To say the least, I was devastated and crushed. I was sure my milk would “dry up”, like my mother’s. This same lactation consultant kept cheering me on and encouraging me through my grief. My first son didn’t receive formula and I nursed exclusively for 13 months. My second son went on to nurse for almost two years when he weaned himself. All through this, I was back in college to earn my Bachelor of Science (BS) degree in nutrition and became a Registered Dietician. The support that I received from this lactation consultant was so valuable to me. I now work with WIC (Women, Infants, and Children) and my goal is to be able to help mothers the way she helped me. I feel that the IBCLC credential will help me to do that. What better first nutrition than mother’s milk? What a great fit for a Registered Dietician (RD) to also be able to support mothers in their breastfeeding experience. I had the honor, a couple of weeks ago, to talk with a mother that said “I would have quit breastfeeding in the first week if it wasn’t for seeing you.” I shut my door and cried when she left, knowing that in some small way, I had made a difference. I want to continue making a difference, however small or large, and pass on this great gift that was given to me by that hospital lactation consultant 9 years ago. Thank you, Mary! Hopefully, at this time 6 months from now, I will be able to add the coveted IBCLC credential to my RD and continue helping mothers to reach their breastfeeding goals.